9th of Rabi al-Awwal is the day of Eid. Whatever the case, its date does not make a big difference. Ayatullah Ruhullah Musawwi al-Khumaini (RA) had declared the week between 9thand 17th Rabi al-Awal as Usboo’ al-Wahda meaning “the week of unity amongst Muslims.” Muslims all over the world are urged to get together and celebrate the birth of the Holy Prophet (SAW) for the whole week. 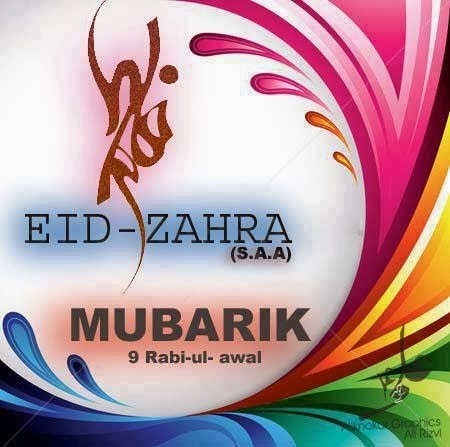 Message Of Peace: 9th of Rabi al-Awwal is the day of Eid.